We lent a friendly reminder, in our last post, that the holidays are in fact just around the corner. Getting ready for house guests and open houses means it is time to update and even renovate that much overlooked powder room. 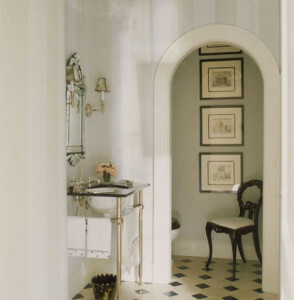 The powder room is a space that everyone will likely see whether they are a guest for the weekend or a few hours during a cocktail party. 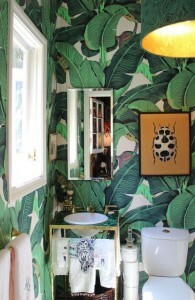 So this room should actually be one of the most chic rooms in the home. After all, you do have a captive audience in there. 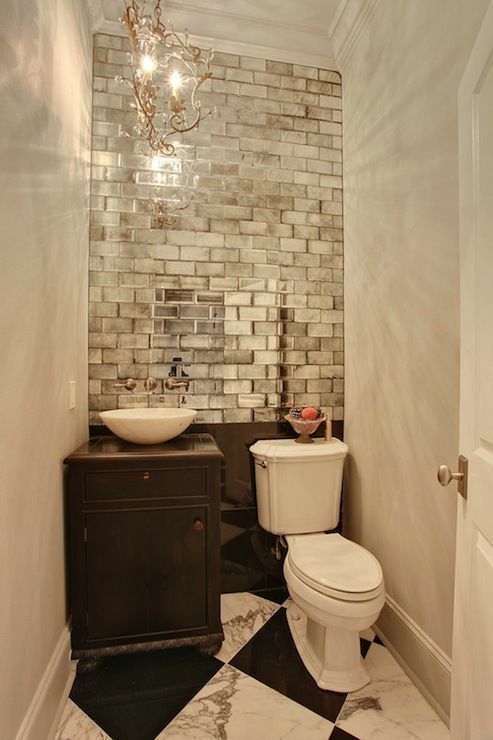 Since the powder room is typically a small space, it usually won’t break the bank to give it a refresher. This is a space that you can be bold with a trend because frankly, you can change it rather easily and quickly if you tire of it. 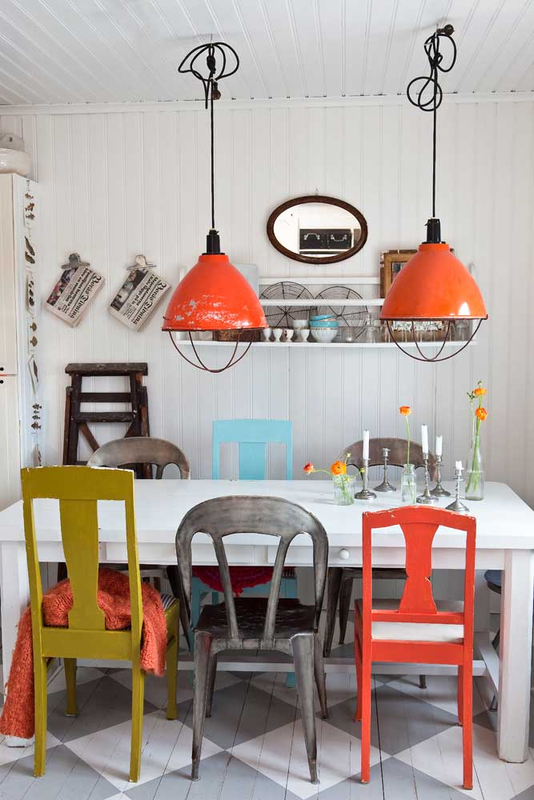 Small rooms can still be big on style, so we’ve created a top 6 list of for a fitting update. #1 Exotic or Moroccan Accents-If you have an eclectic or bohemian vibe in your home then Moroccan fretwork wood paneling from floor to ceiling in your tiny space can be a true piece of art. 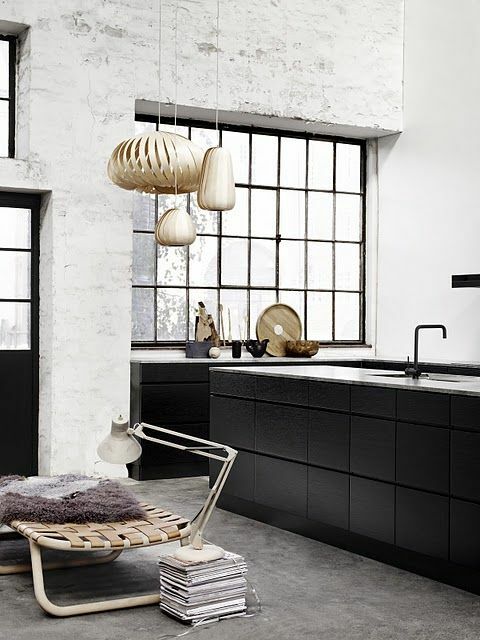 #2 Black-don’t be afraid of the dark- If you’ve followed our blog for long you know how much we love using black here at Jigsaw Design Group. Glossy black, matte black, black paint, black tile, you see where we are going here, black is always in style and adds a touch of glam to any space. Black can make it dressy, deco or even masculine so this haute hue is at the top of our update list. 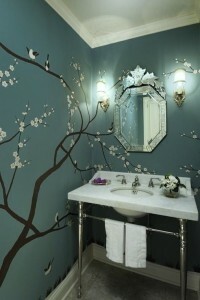 #3 Wallpaper-Wallpaper is often the perfect answer for the powder room. 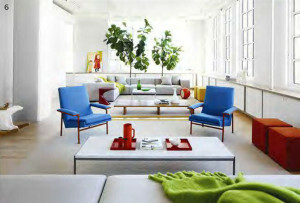 It is color, texture and artwork all wrapped into one foundational characteristic of the space. 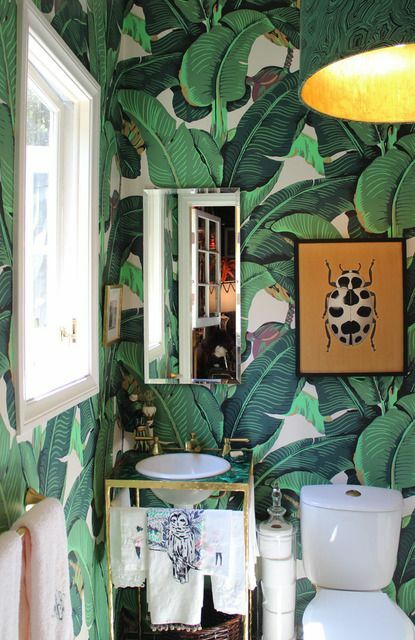 Add a few accessories and an orchid and you’re done. 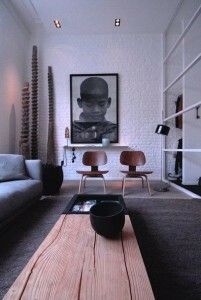 Minimal work with ample wow factor. 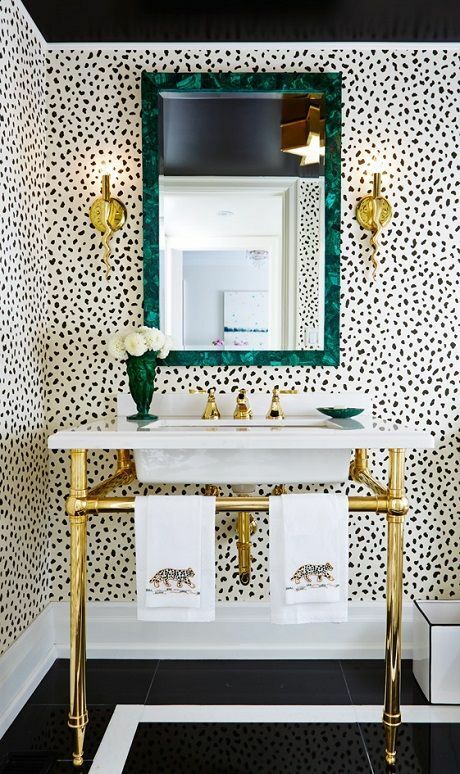 #5 Gold Faucets-Yep, that’s right, gold faucets, sinks, door pulls, towel rack…yellow gold, rose gold, it’s not the brass of the 80’s, this is stylish and hot and we can’t get enough of it. 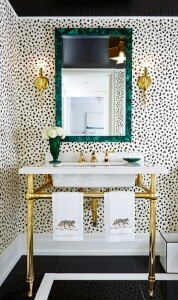 Gold hardware in the small space feel rich, luxurious and on trend. #6 Only for you showoffs-The hands free faucet- Kohler does this very well, with the in home hands free faucet, Tripoint Touchless. 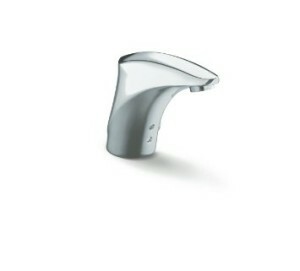 This faucet is not only convenient, but also saves water with low-flow aerators. Your guests will gush over your tech and environmental savviness. 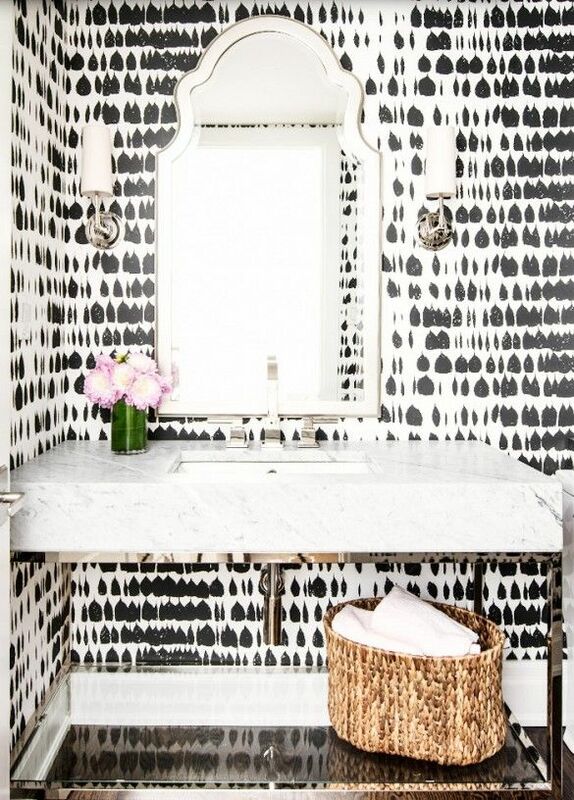 Have fun and go bold in the powder room for maximum impact. 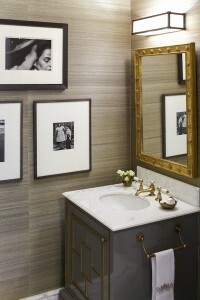 For more information on the perfect powder room and resources visit the contact page on the Jigsaw Design Group website at www.jigsawdesigngroup.com. Someone will quickly contact you with more information. Please subscribe to the blog for more informative articles like these, and check out our Facebook page for more tips and images! Be sure to ‘like us’ on Facebook! Now join us on Googleplus too! Despite the blazing heat wave, we can’t deny the fact that the holiday season is around the corner. 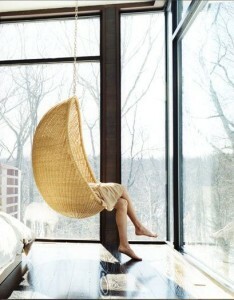 The holiday’s, as we all know, bring with them lots of parties and house guests. Are you ready? 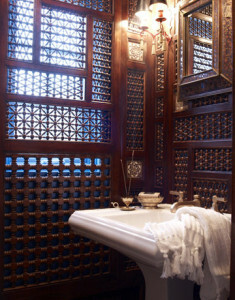 This season treat your guests to a boutique hotel experience in your own home. 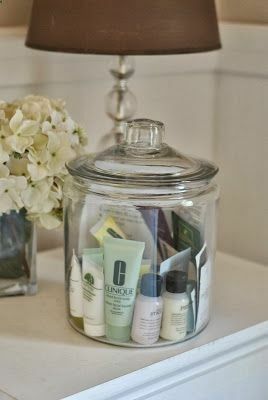 In this post we will explore some basic tips and inspiring ideas for tricking out your guest room boutique style. 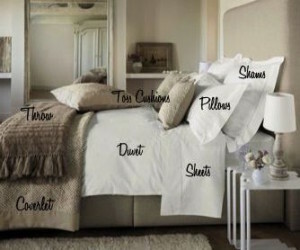 Five star style always starts with a comfortable and beautifully made bed. 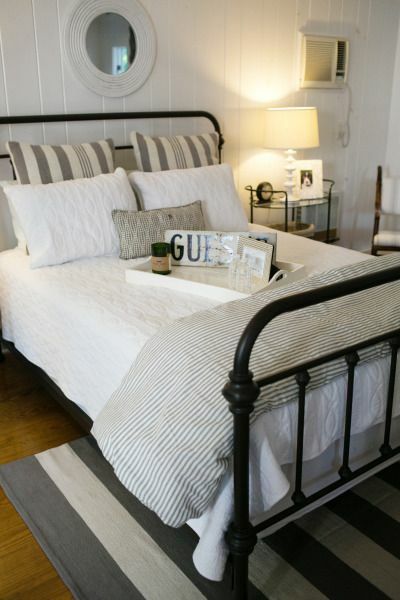 The diagram below is a great example of deluxe accommodations bedding for your guest room. It’s all about the layers-Euro shams, coverlets, duvets, throws and the highest thread count sheets that you can afford. 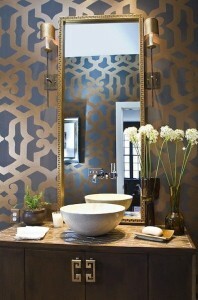 Consider your favorite luxury resort as a launching pad for ideas when selecting your color palette. All neutrals in creams and ivory, or a range of grays are always soothing and refreshing for your guests. 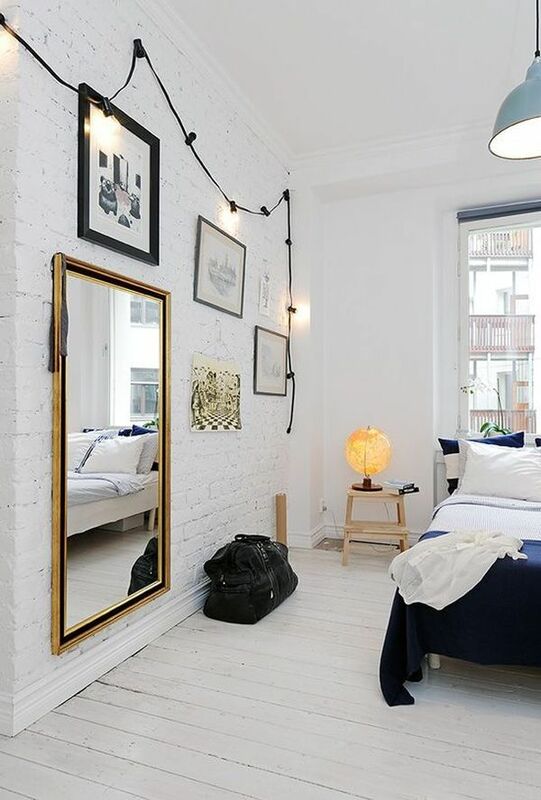 Stark white sheets never fade and feel crisp and brand new for each guest. Compliment your palette with splashes of accents colors to match up with fresh flowers for a special touch. 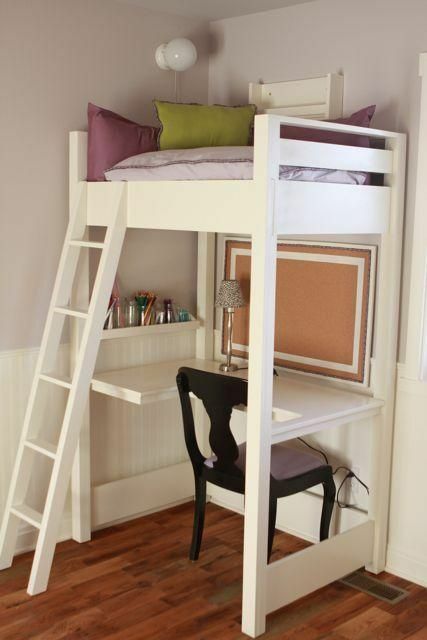 If you have a large enough room, accommodate an entire family in your guest space. 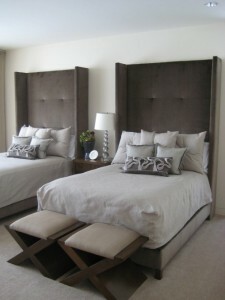 Two double beds with high rising headboards feel very boutique-ish and add pizzazz to the room. Whether queen or double, two canopy beds delight with the air of superior luxury for your likely to linger guests . Using symmetrically placed bedside tables, lamps, pillows and accessories denote a signature boutique vibe. 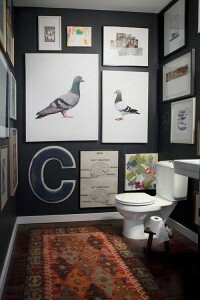 Meanwhile, don’t forget to add something whimsical and quirky to give your guests something to puzzle upon. 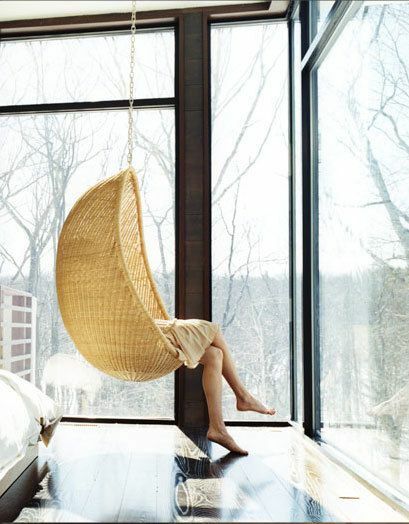 A daring sculpture or piece of art, an artistically patterned rug or carpet, or indoor reading swing to lull those to sleep that are trying to shake the jet lag. 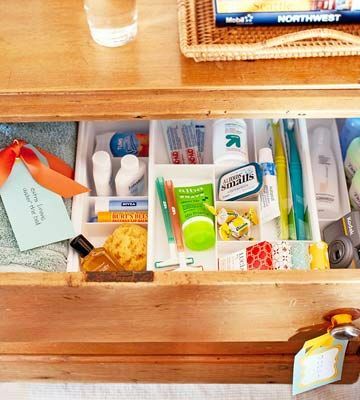 Last but not least, create a welcome basket of goodies for your guest. Shampoo and conditioner, a candle, and bottled water at the very least. Adding your special guests favorite candy or snack is also a nice touch. 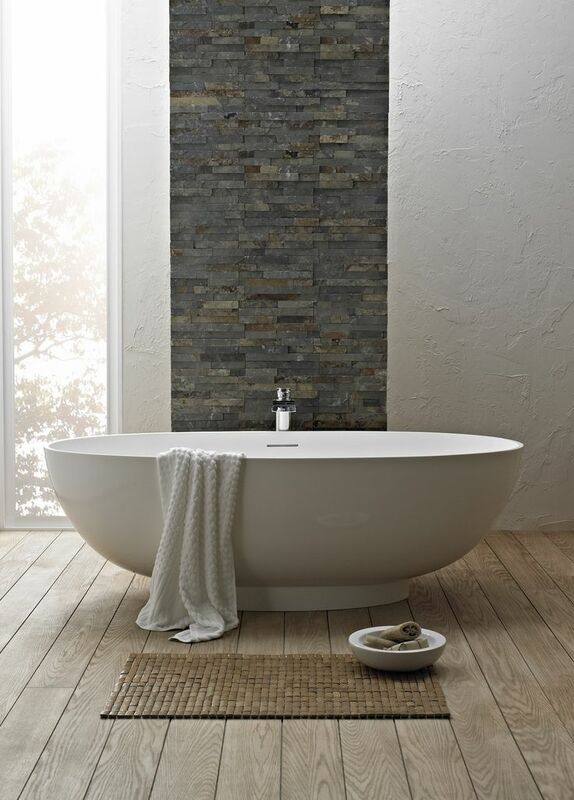 Going the extra mile… a razor, q-tips and other bath essentials will make their stay even more perfect and they will finally have proof that you are the over achiever they’ve always loved. For more information on guest room retreats and resources visit the contact page on the Jigsaw Design Group website at www.jigsawdesigngroup.com. Someone will quickly contact you with more information. Please subscribe to the blog for more informative articles like these, and check out our Facebook page for more tips and images! Be sure to ‘like us’ on Facebook! Now join us on Googleplus too! For the average person, the office is the place where a majority of the day is consumed. 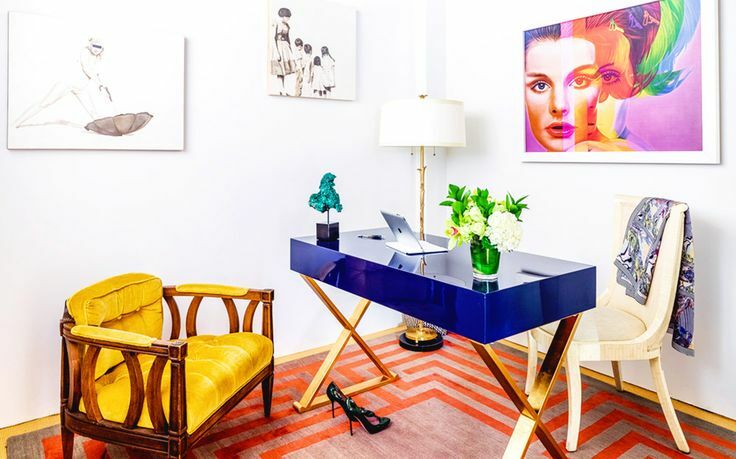 With all that time spent, why not add a little kick to your daily digs and create a pop art office to liven your every-day. While some of us can’t afford an original Warhol, the prints are plenty. 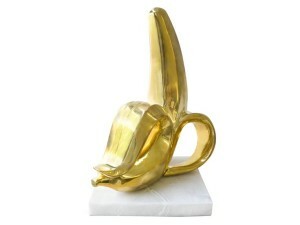 But no need to break the bank, get creative and find unique pieces of bright pop art from a more obscure artist or simply scour the internet for a big bright piece of art that really speak to you. 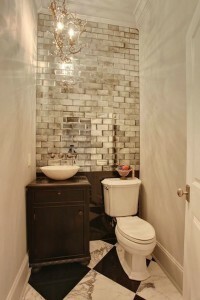 This style is fairly easy to find. 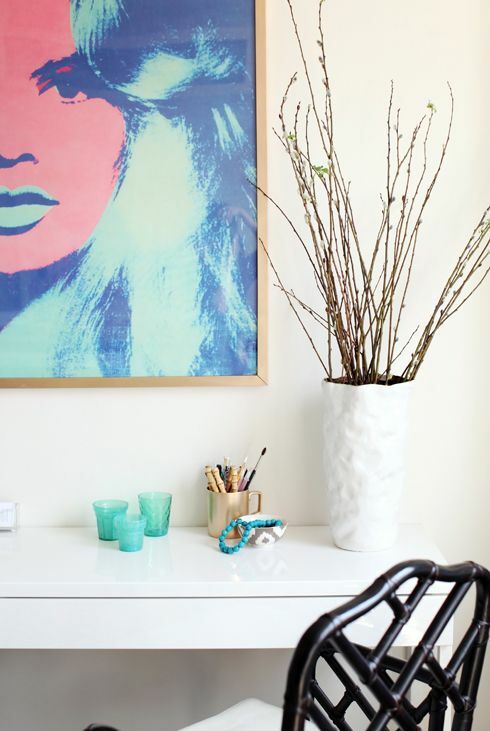 Pop a piece of artwork on a wall in an all white room and accessorize with a select color from that piece and you’ve got yourself a cheerful office to make the daily grind a bit more enjoyable. Even the most serene office can carry a nice Lichtenstein or the like. The all white office in the following image has a more traditional sensibility, but carries wow factor with the artistic focal point. 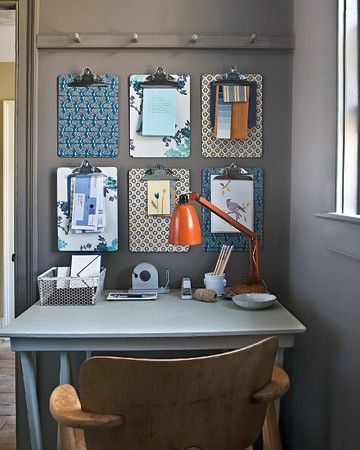 A soft grey palette with pink or yellow art create a perfectly curated work space to look forward to seeing for those forty-plus hours a week. 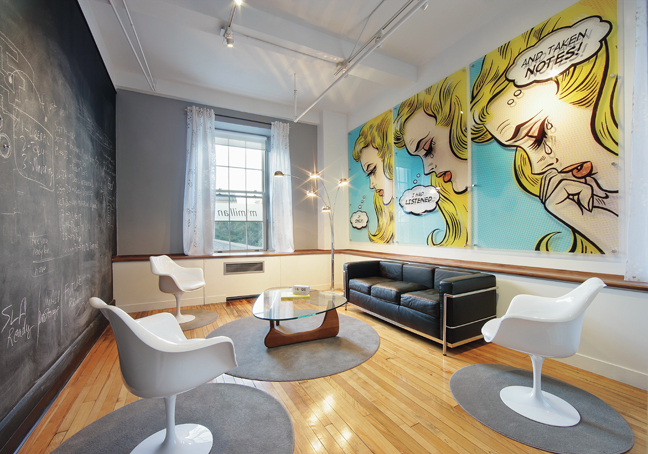 From the waiting room to the board room, adorning common areas with pop art and murals will always bring a big splash style to the space. For more information on the pop art office, office design and resources visit the contact page on the Jigsaw Design Group website at www.jigsawdesigngroup.com. Someone will quickly contact you with more information. Please subscribe to the blog for more informative articles like these, and check out our Facebook page for more tips and images! Be sure to ‘like us’ on Facebook! Now join us on Googleplus too! 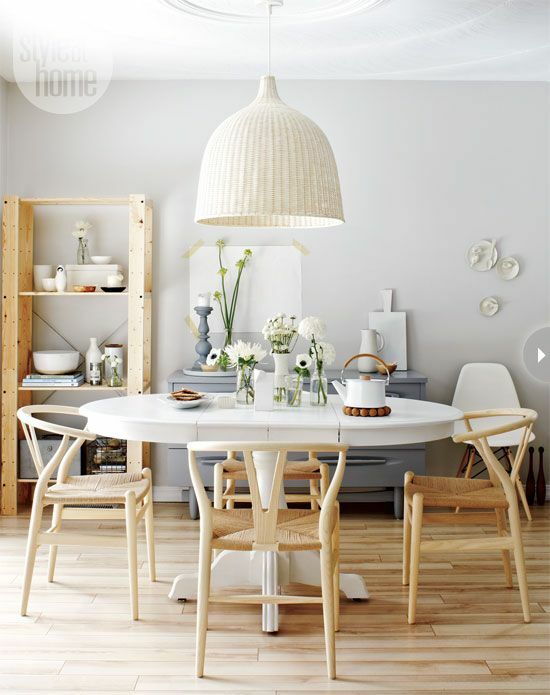 Scandinavian style in home décor is a merging trend that the Jigsaw designers are embracing with a passion. 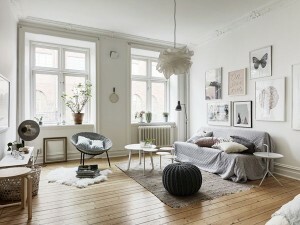 The Scandinavian design movement began in the 1950’s and still stands on a few basic principles, functionality, simplicity and clean minimal lines. 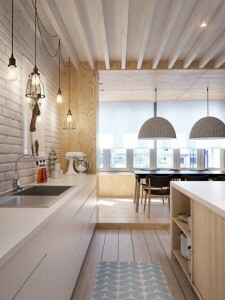 A perfect example of the functionality of the Scandinavian style home is in this small office area. 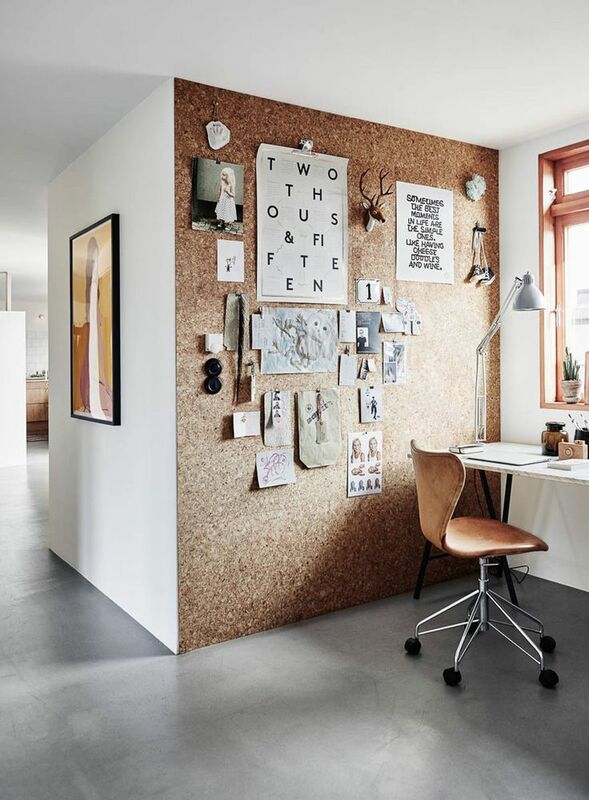 The designer created an entire wall out of cork board for a unique look that adds texture and warmth while being perfectly functional for a home office. 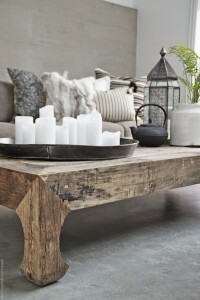 Blurring the lines between the typical ‘modern’ style and ‘Scandinavian’ style are the textural aesthetics. 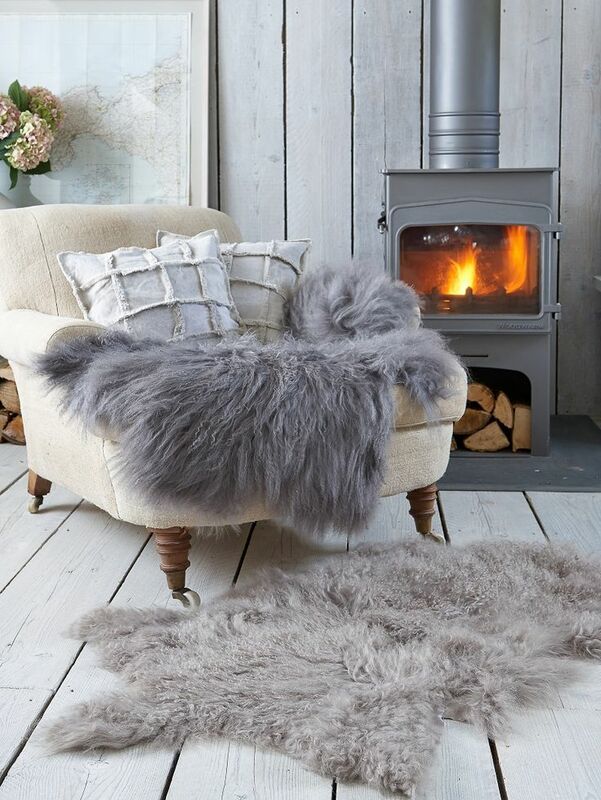 Texture plays a big role in this trend with wools, fur and even crafty elements like woven items and carvings that add warmth to it’s minimalistic nature. 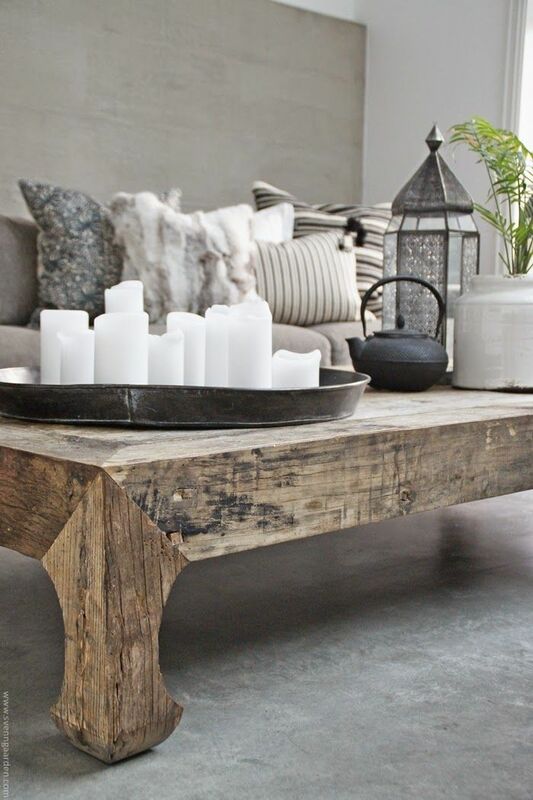 Another aspect of Scandinavian style is the use of natural materials. 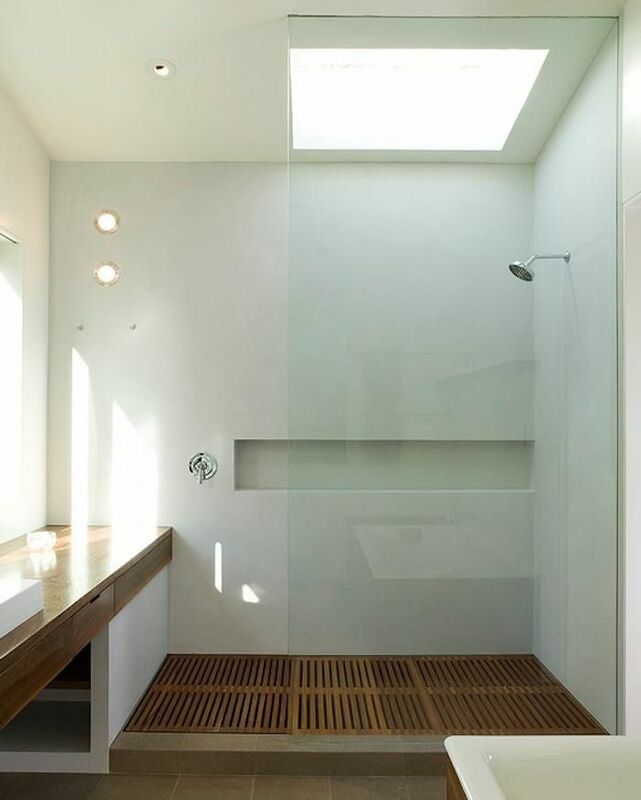 Wood floor panels that are white or grey washed, or even sanded and clear coated for the most pure finish possible are used for flooring and furnishings; for example a kitchen table or headboard for a bed. 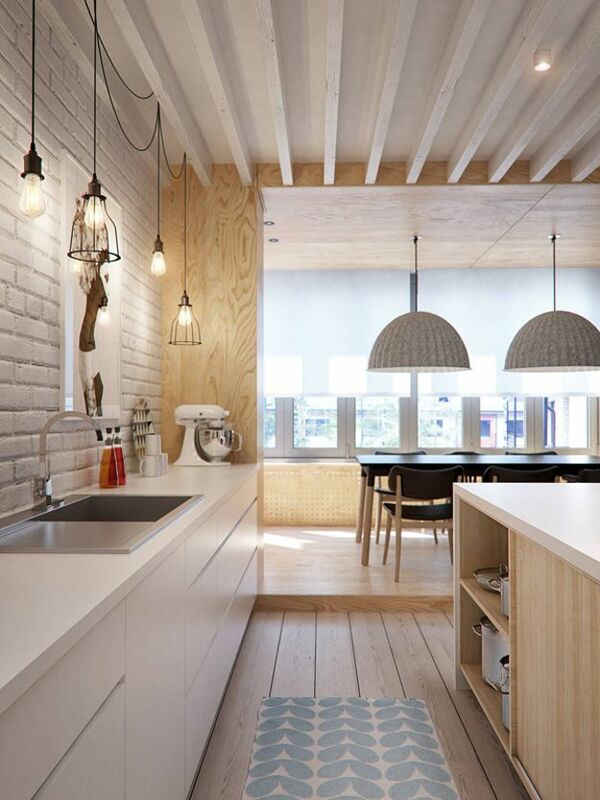 While these homes are charming and cozy the furnishings are minimal with a more modern flair. 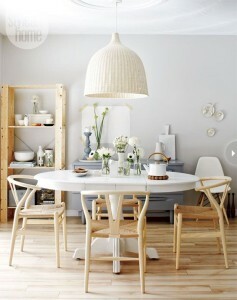 Most often walls and linens are white yet some soft colors and cool greys are part of the palette as well. The purposeful intent is to welcome light into the home during long dark days in the Scandinavian countries of Norway, Finland, Sweden and Denmark. Materials with reflective surfaces for playing on light and bright pops of cheerful color as accents support this theory and keep this stream of style a constant in the Scandinavian culture. 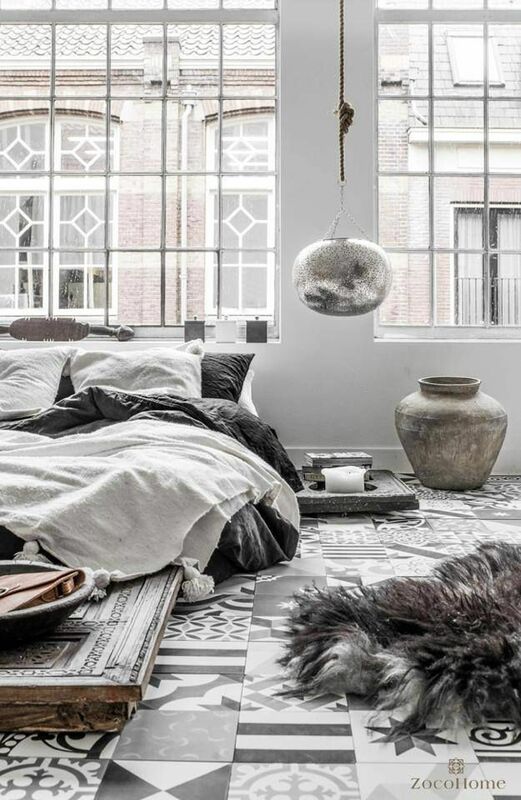 While being white, bright and minimal the materials are given dimension with lots of layers from fur skin rugs and crochets poufs mixed with wicker lamp shades are all fused together to create a space, often small, that you can feel relaxed and at home in. Summer break has come and gone, so it’s time to hit the books. 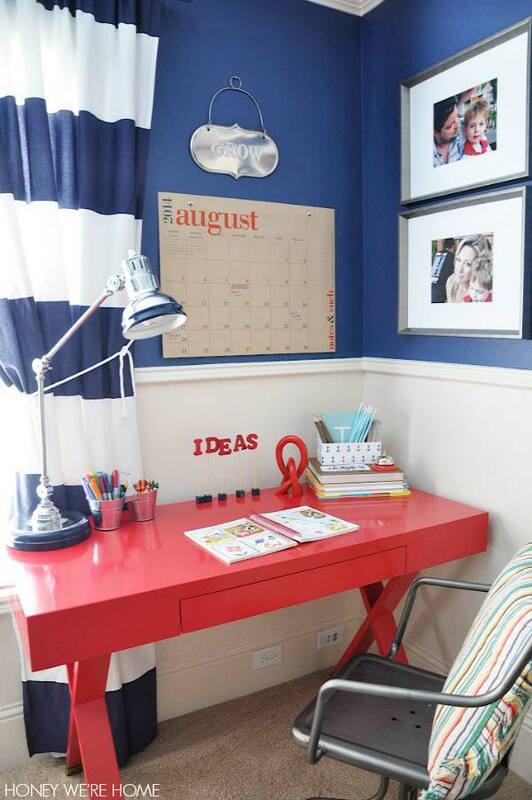 The fresh start to a new school year is the perfect time to update or create an inspiring study space for your young scholar. 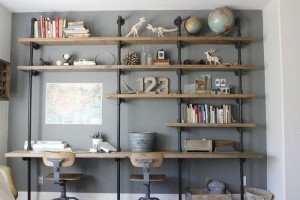 In this post we will explore some creative space ideas for dual study, small spaces and DIY projects. 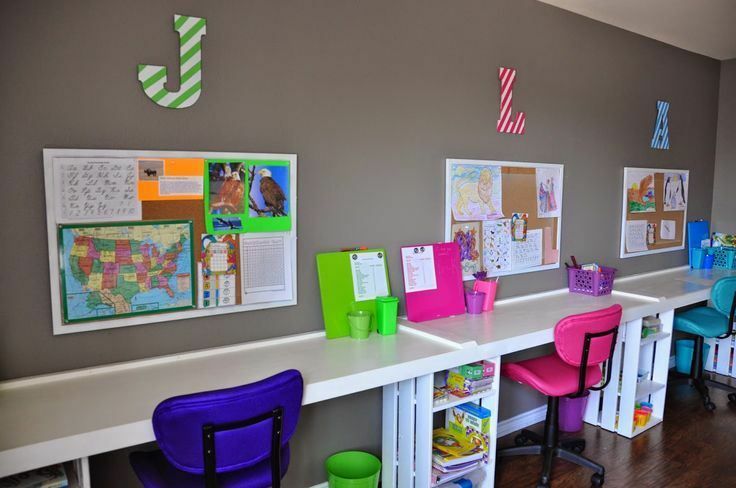 Whether you have a large or small space to work with, some common threads for an inspiring study space your kids can relate to is to always include a swanky chair paired with fun accessories. 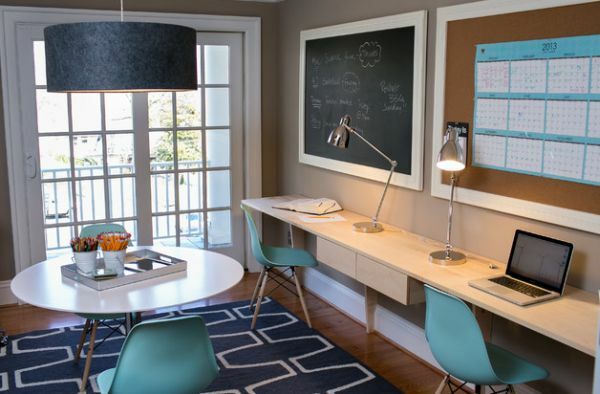 Kids and teens love color so popping their study room with a boldly colored Eames inspired chair or adding some interesting texture with a funky Mongolian mohair swivel will add comfort with a modern flair to their homework time. 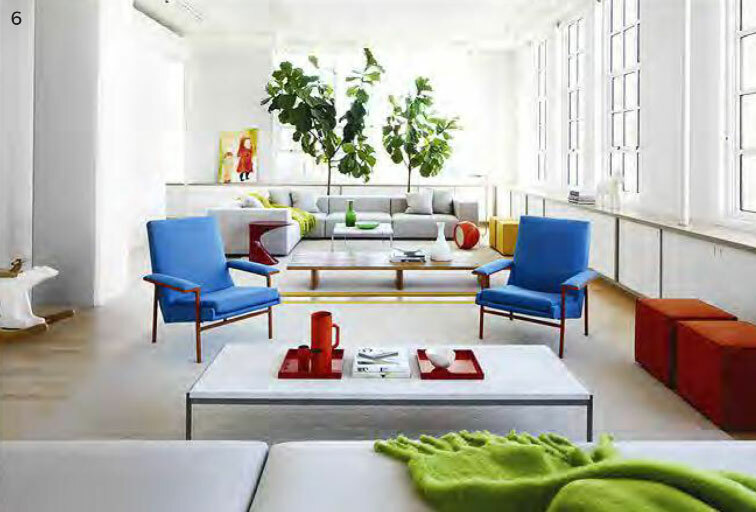 Color can be invigorating for the mind as we all naturally react to certain colors. 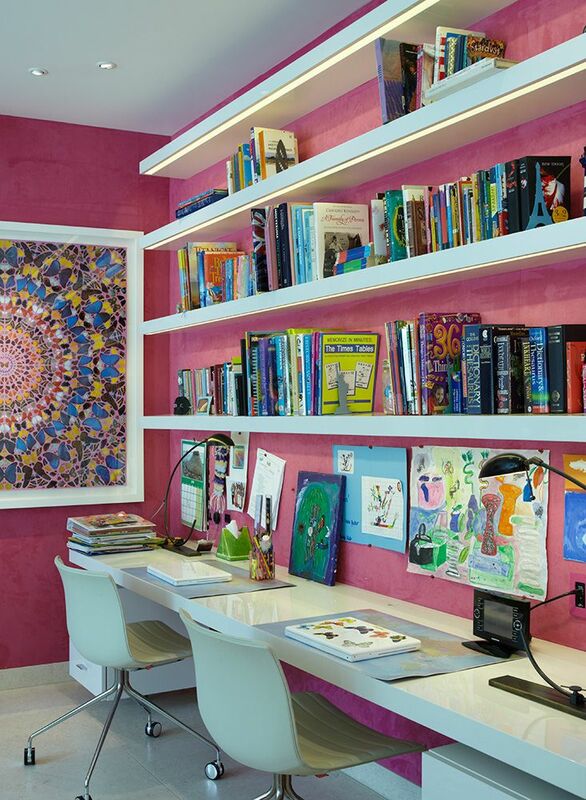 Include a splash of something bright to motivate their senses during long hours of study. Brightly painted desk, curtains or desk accessories are always easy to find. Our kids are as busy as we are when it comes to keeping a schedule. From classes to extracurricular actives they lead hectic lives for so young. 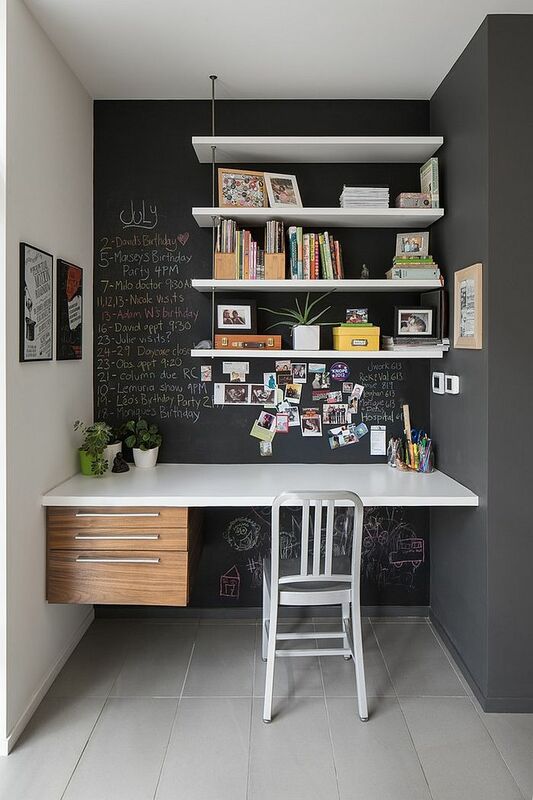 Create a little ease in keeping up with that schedule with a chalkboard wall in their study space. Great for brainstorming ideas and the occasions doodle for a brain break. 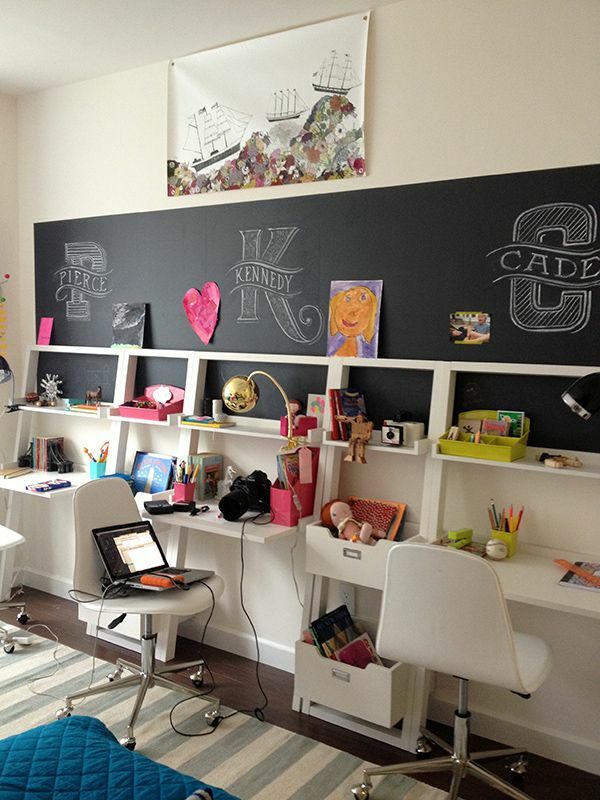 Chalk board paint can be found at most paint retailers including Home Depot, Lowes and even Michael’s. 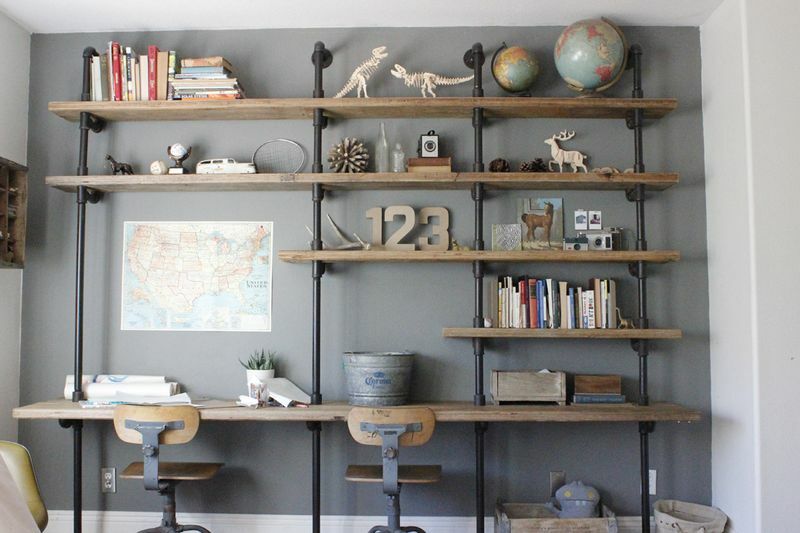 So what do you do if you’ve got two…or even three kids…where can they all study? For multiple study spaces in one common area, use one long tabletop to streamline the space. 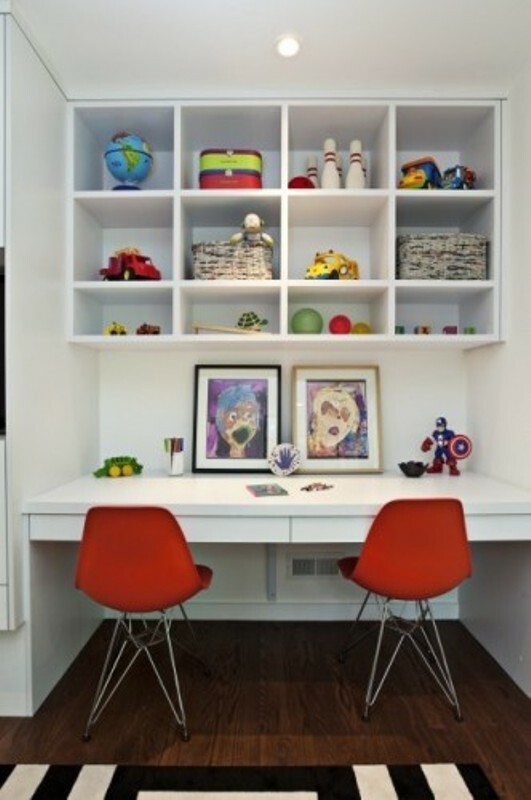 Define the separate spaces with personalized accessories and tailor them by color or print to match each child’s personality. This can be a fun DYI project for the whole family that gets the kids involved in selecting colors and accessories that express who they are. 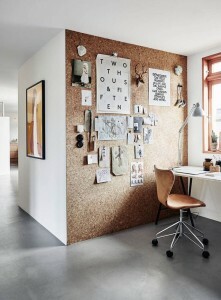 Sure all these ideas are great and who wouldn’t love to have an entire room to dedicate to homework. Well, some of us don’t have that kind of space. 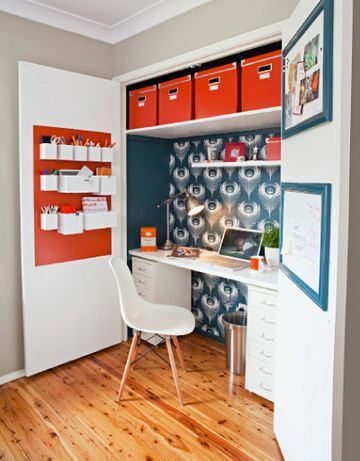 We’ve found some great small space ideas that fit snugly into a small corner or even a closet to keep that space out of site when not in use. The key to a small space study area is keeping accessories to a minimum while still making it charming and functional. 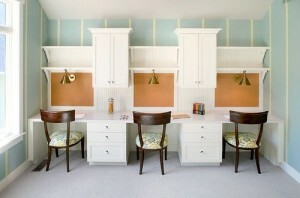 Paint or wallpaper the inside of a closet or pantry and keep shelving neat for a professionally finished look. For more information on study spaces and resources visit the contact page on the Jigsaw Design Group website at www.jigsawdesigngroup.com. Someone will quickly contact you with more information. Please subscribe to the blog for more informative articles like these, and check out our Facebook page for more tips and images! Be sure to ‘like us’ on Facebook! Now join us on Googleplus too!